Big News For The Big Write! Home/NEWS/Big News For The Big Write! 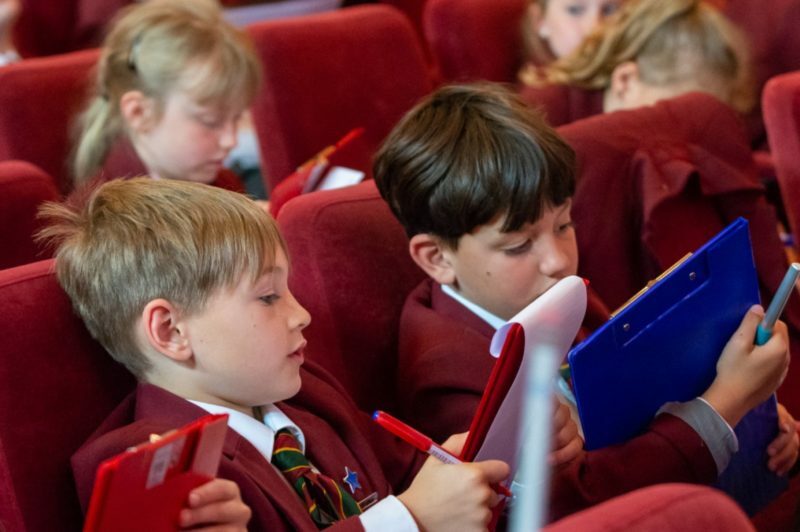 2019’s Big Write will take place at the Royal Hall in Harrogate on May 20.